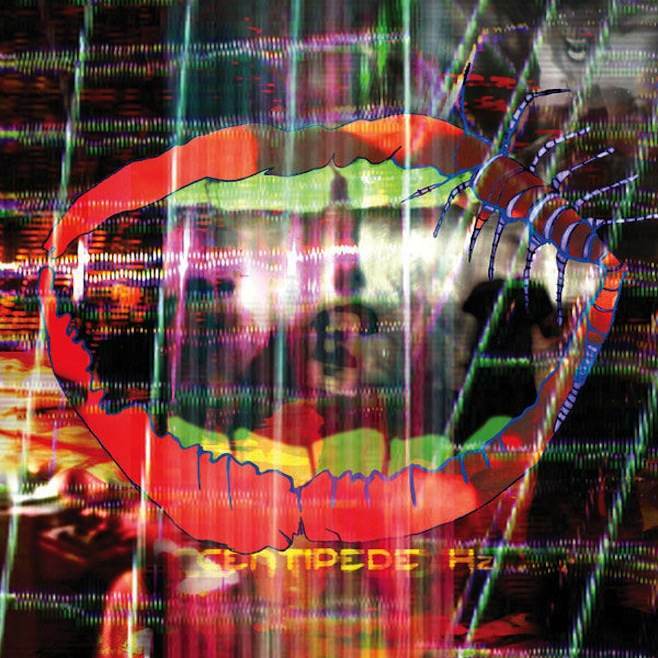 Animal Collective are dropping a new album later this year on September 4, and today reveals the very first single for it. The album will be titled Centipede Hz, and the single is called “Today’s Supernatural.” Listen to the song here, via YouTube. Band member Panda Bear also revealed two brand new tracks today, “Soft Serve Rip Curl,” and “Principe Real.” Pitchfork has the links right over here for those, if you want to check out those instrumentals.